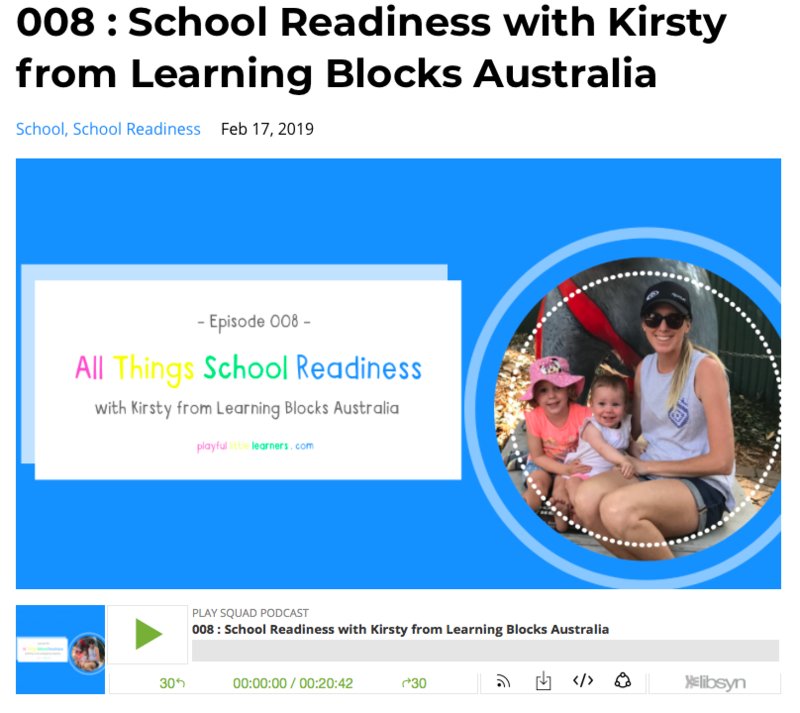 Today Amy chats with Kirsty from Learning Blocks Australia, and some tips for children who are just about to start their school journey. 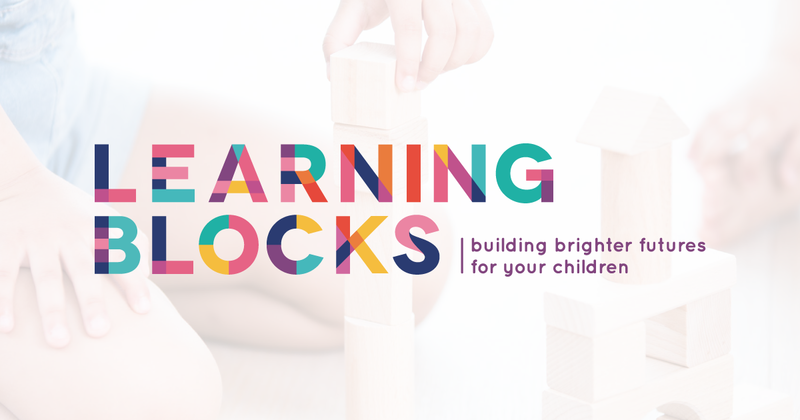 Kirsty shares her background and how Learning Blocks Australia formed and has grown. For parents that have got little ones that are about to embark on their school journey, Kirsty and Amy discuss the tips for school readiness. Talking to your children about what they might do in the day. Explaining to your child who they can go to for help. Often little thing can sometimes upset a child. Children often pick up our attitudes, even if we are not aware of it. Kirsty has created educational products, most recently she has collaborated with Aly from Grow to Know to develop the School Readiness Toolkits, to help children get ready for school. From fine motor skills to gross motor, social and emotional, oral language and listening are encouraged by parents to work on at home.